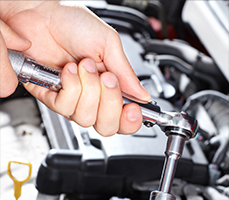 High quality turbo repairs and reconditioning from the industry experts, Turbo Clinic UK Ltd. 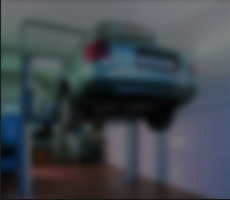 Starting back in 2007, Turbo Clinic UK began offering a service focussed purely on supplying the highest quality reconditioned turbos, whilst providing reliable and efficient turbo repair services to both trade and private clients. Since we began in 2007, all of our profits have been put back into the business to further improve the customer experience. We’ve invested in the finest machinery, databases and equipment to allow us to provide you with the best service possible, whilst making our recon turbos the best in the business. After a heavy investment and long hours of sourcing the best products on the market, we have been able to develop the best, most reliable and expert turbo fitting service in the UK, designed purely on the power train of the vehicle. I have recently been having some problems with my car which i thought was the turbo, your company supplied the turbo so i gave you a ring to see what my options were,and i had the pleasure of dealing with Paul. I explained what was happening and what another garage had told me, and he gave me various options of what to do next. Paul is a credit to your garage he really put my mind at ease and went out of his way to makesure i would get it sorted. I cant speak highly enough of him for all the help he gave me. I work for Barclays bank in a building of 600 people and i will definatley be spreading the word that your company is trustworthy and the people that work there will go out of there way to help. I hope this feedback gets to Paul and he is recognised for the great work he does. Just wanted to let you know I have just received my turbo back, it all looks great and thanks for the quick turn around. If we have any of our customers through our garage with regards to turbo faults/refurbs I will give you a shout. Thank you for your prompt service with the reconditioning of my VW T4 turbo. I was very pleased with the communication i received whilst the turbo was being reconditioned. I would recommend your services to anyone with a turbo problem and I will be posting your services on the VW T4 forum. 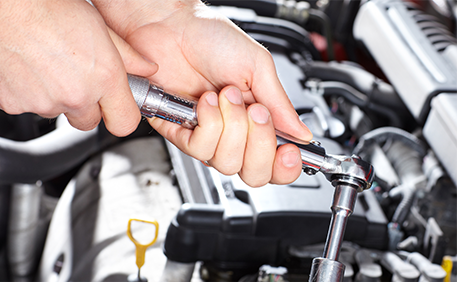 Concentrating on testing, quality assurance and our essential highly trained after-sales technical support service experts, Turbo Clinic UK works tirelessly to ensure we meet the demands for high quality turbo repairs. 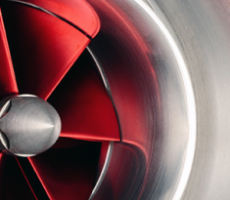 Due to our extremely high standards, we’re recognised as one of the most elite suppliers of reconditioned turbos in the UK and Europe.